Our latest news right here! 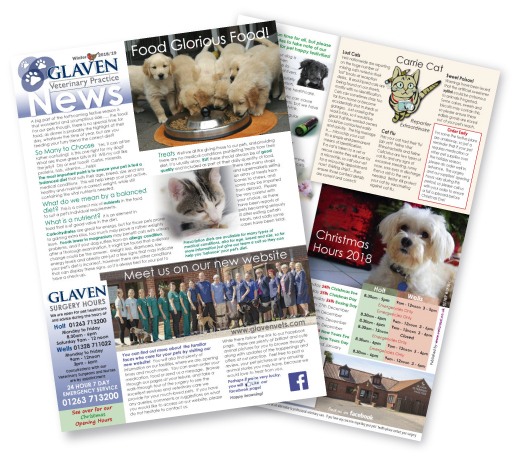 No matter what you need for your pet, Glaven Vets can help. 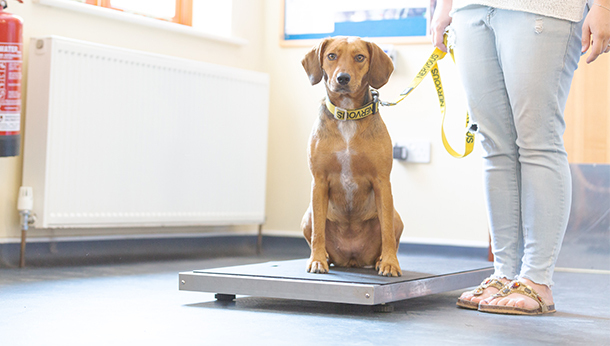 Our vet clinics in Holt and Wells offer a fantastic range of facilities for keeping your pets fit and well. 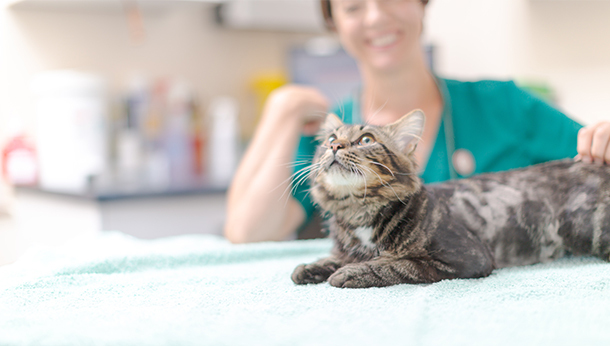 24-hour Emergency Service: Glaven Vets are here to help! Our emergency service team are on hand 24 hours a day. 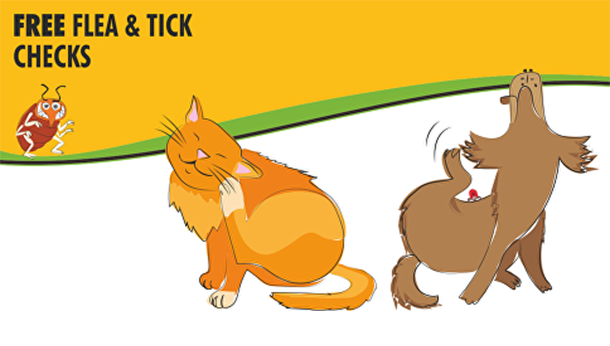 Dental Care: We give pets plenty to smile about with our range of dental treatments to keep their mouths healthy. Innovative Surgeries: Latest scientific equipment including ultrasound, endoscopy, E.C.G. heart assessment and X-ray facilities. Onsite Laboratory: All Glaven clinics have the latest on site laboratory equipment, meaning we can run tests and get results back to you quickly. Pharmacy: We offer a wide range of long term medications from our on site pharmacy. Extended Hours: We’re open til 6pm on weekdays and on Saturdays at our Holt clinic too. "Literally cannot praise them enough, I was seen within an hour of calling. Highly, highly recommend." "I adore everyone I have encountered at this truly wonderful vets... I have never been so happy to hand my hard earned money over to someone else..."